Only a special 1% of all alpaca fiber production in world that can be classified as royal and Royal Alpaca yarn from Aslan Trends is genuinely royal. It is a rare and unique fiber that is completely de-haired and ultra soft. 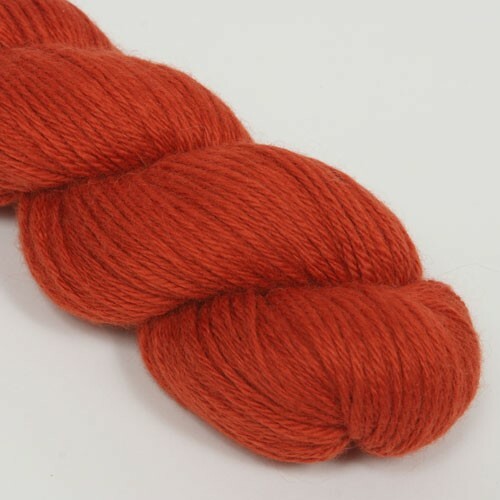 At 19.0 to 19.5 microns Royal Alpaca is super soft, lighter and warmer than cashmere, and one of the best values you'll find anywhere for a truly high quality alpaca yarn. Discover the difference that 100% Royal Alpaca can make in your knitted wardrobe. According to EU-Textilkennzeichungsverordnung: 100 % Alpaca. Find more information about this yarn here on Ravelry.